Students are working in interdisciplinary teams of content creators, designers, engineers, and business leaders to create immersive AR audio experiences. 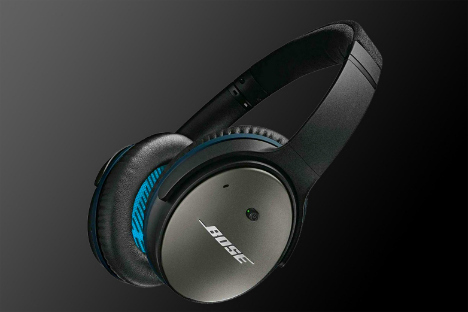 Top teams will be selected by Bose executives to showcase their designs, built with Bose hardware, mobile augmented reality SDKs, and desktop software. Join us as the top performing teams of the UC Berkeley Bose Challenge present their creations, working prototypes, and receive feedback from Bose leadership.